Introducing an epic new world for German fantasy fans! 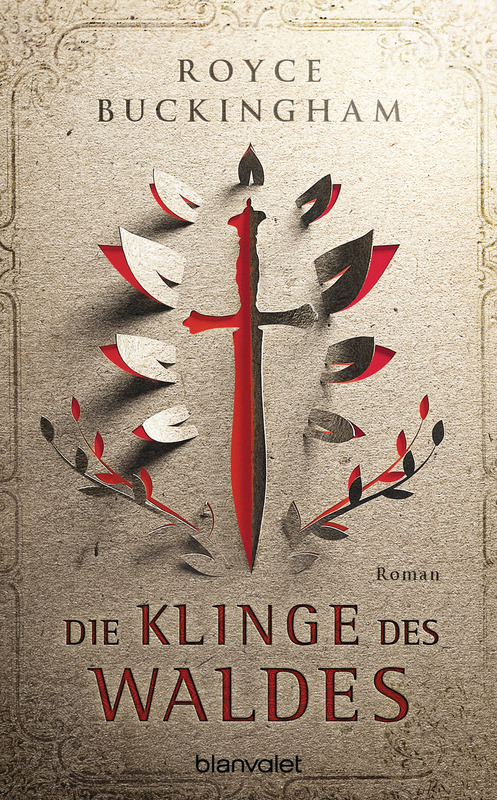 Die Klinge des Waldes comes out today! German readers, you can now explore my biggest fantasy novel yet. More adventure, more world-building, more vivid characters, and more fantastic locations to explore than you can shake a sword at. Click HERE to learn about it in German. And click HERE to translate the contest page into English – even though the book isn’t available in the US yet, it’s still fun to share what’s happening overseas! writing medieval fantasy: in German / in English. which district in the City of Filth you would live in. Click HERE.